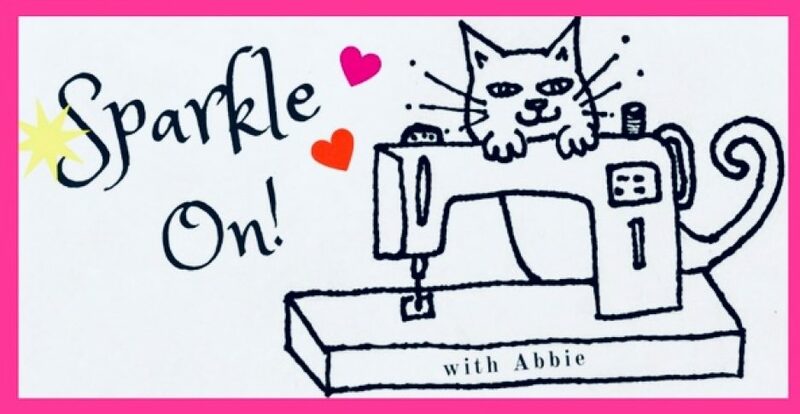 I Wish You a Merry Quilt-A-Long | Sparkle On! The I Wish You a Merry Quilt-a-Long mystery QAL 2017 has ended. Please visit and join a community of quilters at Partners in Design’s Facebook group page. Here you will find out about current and/or upcoming QALs from Partners in Design. Next Mystery QAL to be announced in 2019!